Time to put down your meat pie and double caramel mocha decaf frappuccino – unless you ordered it on soy. 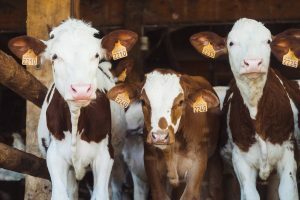 New research out of Chalmers university in Sweden suggests giving up beef and dairy will allow the energy system to transition to sustainable sources slower while still meeting global climate targets. Ruminant production is the largest source of greenhouse gas emissions in the livestock sector. Image: CC0 Public Domain. Ruminants, including cows, sheep and goats, are mammals that have multiple stomach chambers to digest foods. The study found that if we were all to ban ruminant products from our plates it would allow a slower transition to sustainable energy, like wind and solar power. You may be scrambling to think of meals that don’t contain ruminant products but there’s still plenty to enjoy: eggs, pork and poultry are still on the energy- and climate-friendly menu. The livestock sector currently contributes 18% of global greenhouse gas emissions, responsible for climate change. Carbon dioxide, methane and nitrous oxide are common greenhouse gases belched out by livestock production. The impact of a ruminant product-containing “reference” diet based on current beef-munching, milk-guzzling global trends, a diet free of ruminant products (but including poultry and pork), and a vegan diet were compared using computer modelling. The modelling, performed by lead researcher David Bryngelsson, calculated the amount of greenhouse gases emitted from producing the food in each type of diet. Diets containing ruminant products had the highest emission of greenhouse gases out of the three calculated. The modelling factored in the global target of keeping global average temperatures below 2◦C above pre-industrial levels, as set in the United Nations Framework Convention on Climate Change. After a centuries long romance with fossil fuels, the energy sector must pen a break-up letter saying a firm goodbye. The blow can be softened by the global adoption of a ruminant-free diet, allowing the transition to sustainable energy sources to be slower and more gradual while still achieving the 2◦C target. Changing our diet is a lot more simple that overhauling the entire energy industry overnight, and you don’t have to be a bleeding-heart vegan to do so. In fact, the study found that a completely vegan diet only had a tiny benefit (1%) to slowing the energy system transition. 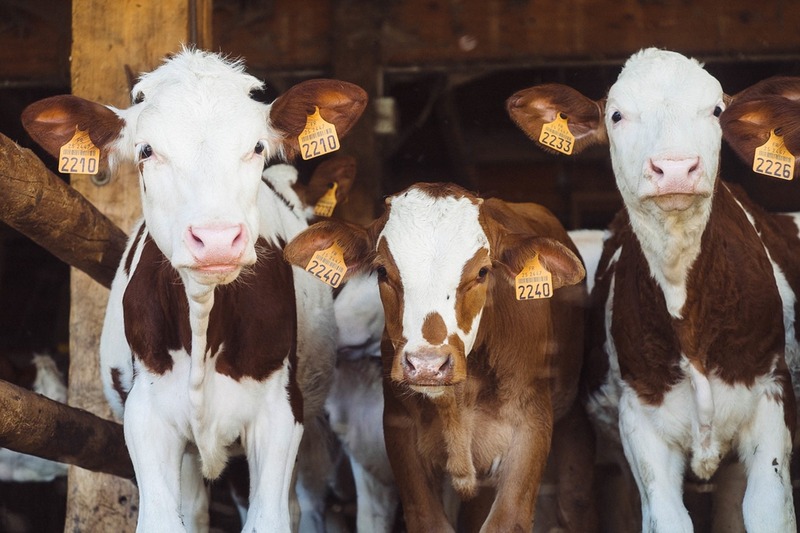 If we starting transitioning to a ruminant-free diet by 2020, with 95% of the world embracing the change by 2060, the energy sector will be able to emit 60% more carbon dioxide without negatively impacting the fight against climate change. Turning the lights off when you leave the room and taking the bus isn’t going to cut it when it comes to curbing climate change. Climate change is no longer a threat, looming off in the distance for our hypothetical great-great grandchildren to deal with. It is here and the solution lies with the actions we start taking today, including changing our diets. This entry was posted in environment and conservation, SCOM8014. Bookmark the permalink.